PWBA Returns To Green Bay! 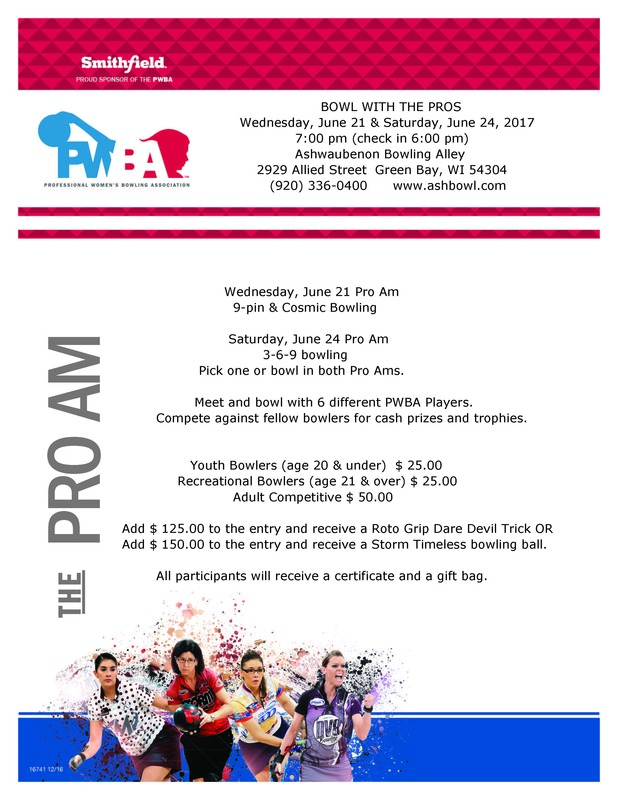 The best women bowlers in the world will once again return to Green Bay June 21-June 25 for the Go Bowling 2017 PWBA Players Championship. The event will be held at the Ashwaubenon Bowling Alley.